Elite Hoops trainee and Greater Atlanta Christian senior, Malcolm Brogdon verbally committed to the Virginia Cavaliers on Monday. 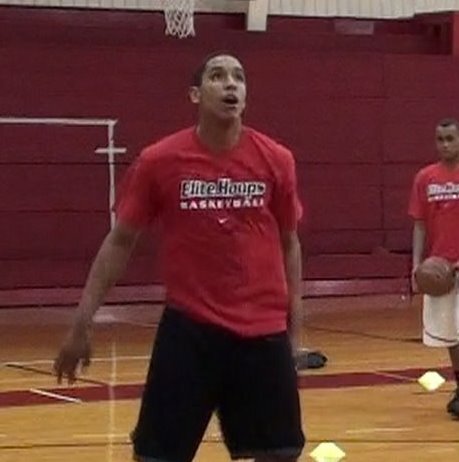 When Brogdon first started training with Elite Hoops, he was being recruited by mid majors. In one short year, Brogdon went from being a mid major, 2 star player into an ACC bound player and candidate for Mr. Georgia Basketball for one reason. Work ethic. To see Malcolm in one of his Elite Hoops training sessions click HERE.